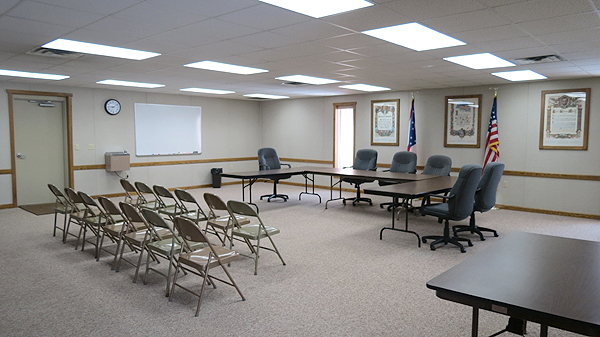 Groups and organizations may rent the Lawrence Township Charles E. Lundenberger Hall meeting room for small events. The venue offers a maximum capacity of 50 persons and is handicap accessible. The link below provides the application/permit.